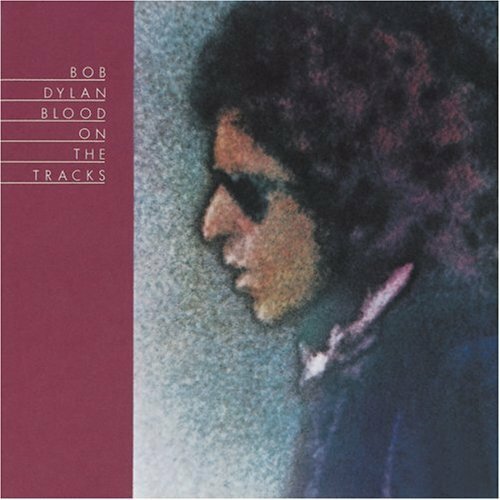 Bob Dylan "Blood On The Tracks"
One of those songs can make up a decent album these days. There’s four on one disc. The rest of the album was pretty darn good too. Bob Dylan was inducted into the Rock and Roll Hall of Fame in the inaugural class of 1988.